A same-day or next-day flower delivery is only a few clicks away with our catalogue of best selling bouquets. These favourite flowers are the best sellers for a reason as they are the flowers that capture the imagination of the recipient on arrival and the beauty of a special occasion. Our top sellers include bouquets of roses, gerberas and lilies that can delight for any occasion even if it's a last minute surprise. 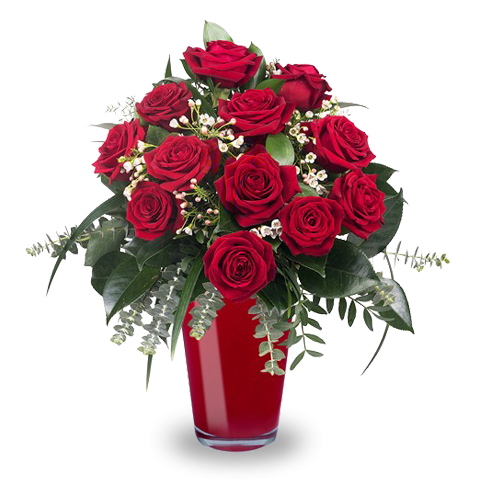 At FloraQueen our passion is delivering quality flowers across the globe and we take pride in being able to provide same-day or next-day international flower delivery to many countries. All you need to do is choose the bouquet that you like best and that suits the personality of your lucky recipient the most and in mere minutes your bouquet can begin its journey. We work with expert international florists worldwide to not only provide flower delivery same or next day in many locations but to also guarantee that our bouquets will stay fresh for up to 7 days! We've all been in the situation where we've remembered someone's birthday or an anniversary at the last minute. Luckily with our catalogue of best sellers choosing and sending your flowers via same-day delivery can be done in a snap taking the panic out of a last-minute surprise.